Healthy choices come natural to Nature's Way. 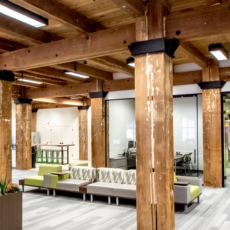 When looking to transform their new space in Butler Square, Nature’s Way was intent to create an environment that would attract and retain new talent while expanding into Minneapolis. But they needed Intereum’s help to pull together furnishings that represented their focus on well-being and healthy culture. Together with Cuningham Group and CBRE, Intereum surfaced the pureness of the health-based brand with ergonomic and comfortable solutions. 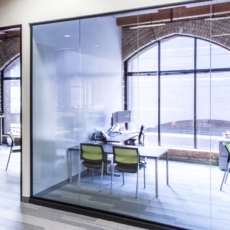 Set in a modern building, Nature’s Way achieved a forward-thinking space with Maars glass-fronts, height adjustable workstations, and a high-degree of choice. 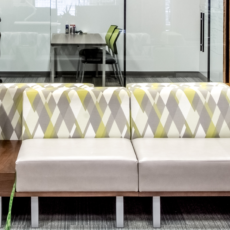 This cohesive space represents Nature’s Way and all that is good for their team.